We know, we’re sorry. You’re really, really sick of reading about that bloody dress. We hear you. Promise. But, there is an interesting study out that looks into the phenomenon from two years ago (yes, it really was that long ago). It was conducted by Pascal Wallisch from New York University and published in the Journal of Vision. 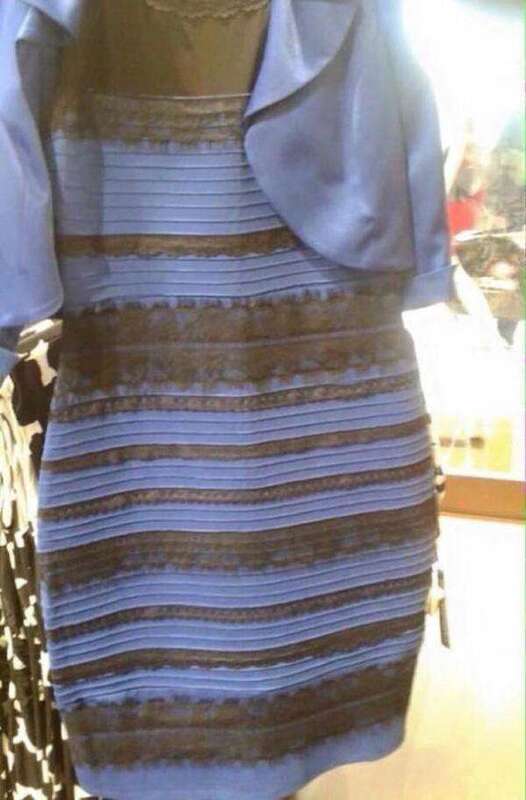 When The Dress first hit the scenes in February 2015, people were at a loss to explain why some saw it as white and gold, and others as black and blue. The predominant theory was that it had something to do with how our brains perceived shadows, but no one was quite sure. Wallisch proposes an advancement of the theory. He suggests that how people thought the dress was illuminated does seem to be the driving factor, and as a test found the amount of sunlight we had been exposed to acted as an indicator. Specifically, looking at the different times people woke up, early risers were more likely to see white and gold, and vice versa, which affects how they think the dress is illuminated. “We show that assumptions about the illumination of the dress – i.e. whether the stimulus was illuminated by natural or artificial light or whether it was in a shadow – strongly affects the subjective interpretation of observers, compared to demographic factors, such as age or gender, which have a relatively smaller influence,” he wrote in the paper. 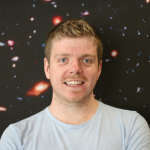 His findings are based on a study of 13,417 people taking part in online surveys. 8,084 responded in March 2015, and a further 5,333 took part in a replication study a year later in March 2016, to find out which color they saw. He looked at a range of factors, including gender or age, but found no correlation. However, when taking into account the sleeping patterns of people, there was a link.